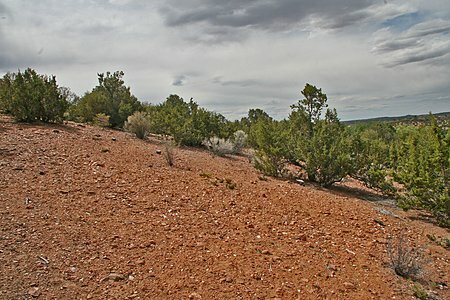 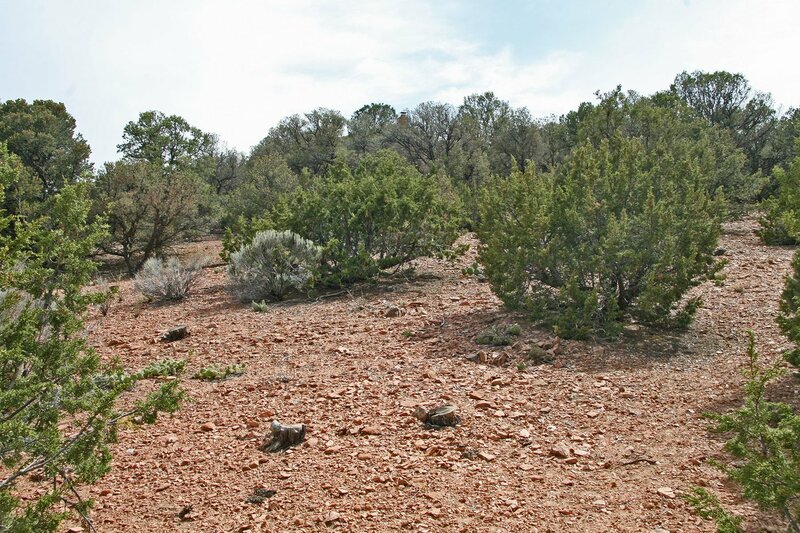 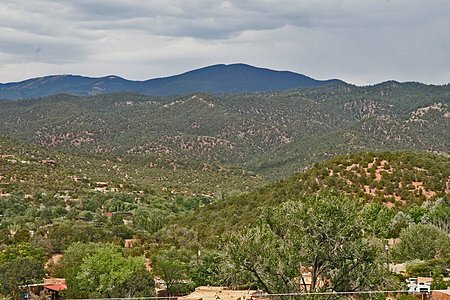 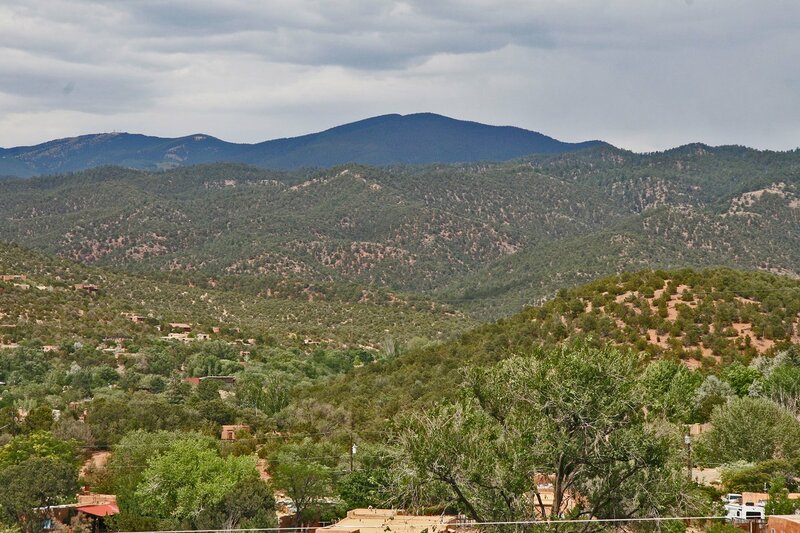 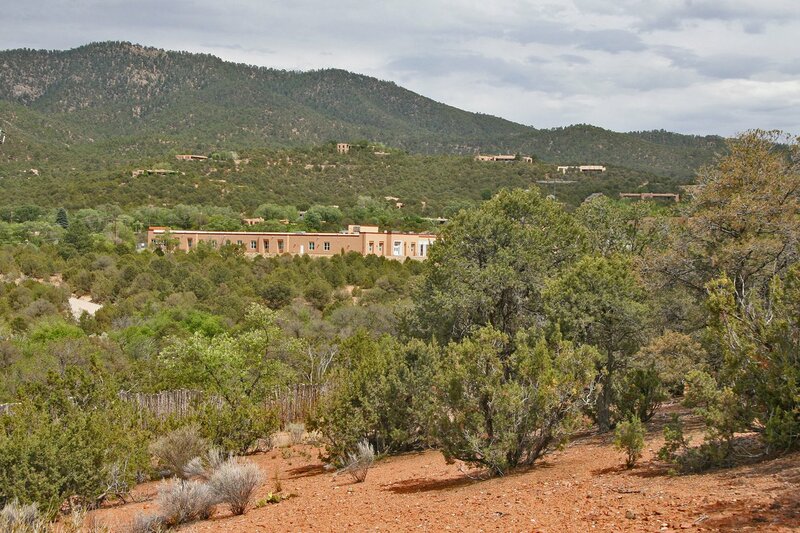 Beautiful Sangre de Cristo views from this large (.49 acres) Eastside lot. Good tree cover. 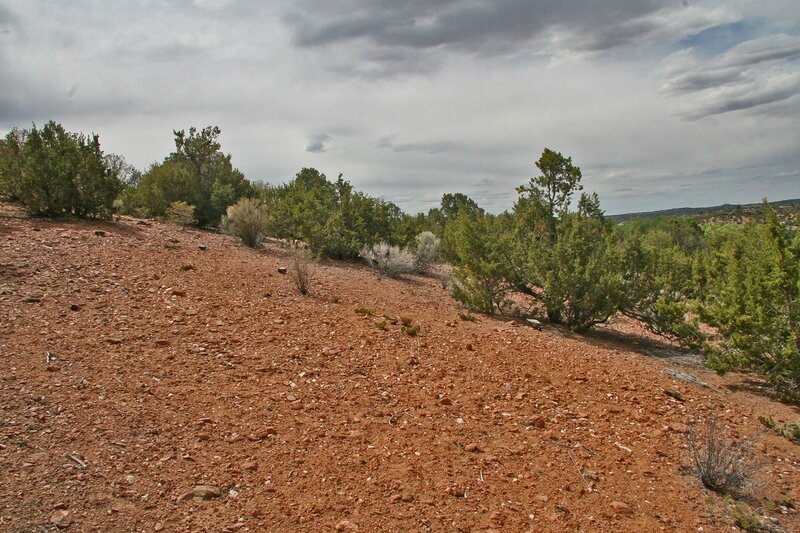 New boundary survey and topographical survey with one foot contours and slope analysis just completed. 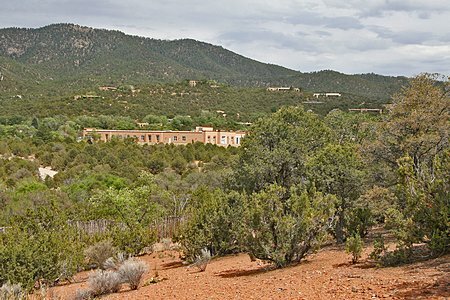 Very buildable.